We offer exterior house detailing service Columbus residents want. Who wants to look out dirty windows? 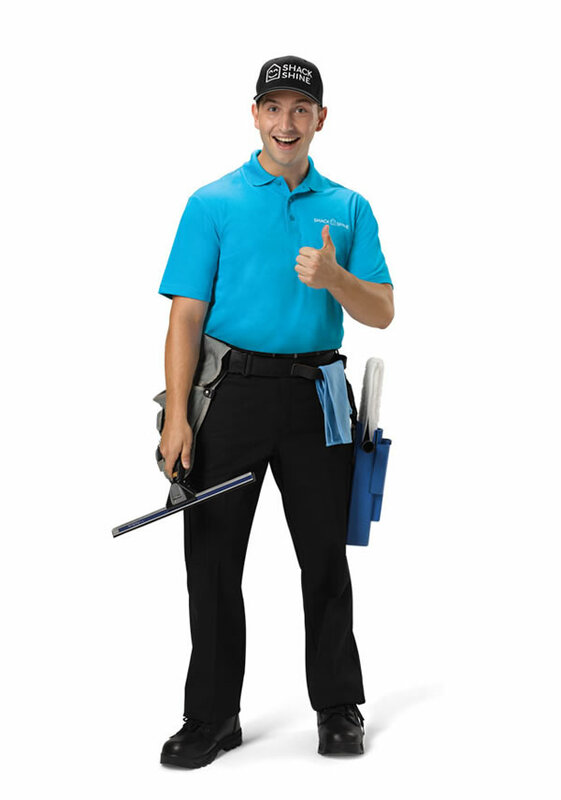 Our window cleaning service is a key component to our house detailing service Columbus can trust our team to tackle even those hard-to-reach windows. We use a professional system that allows us to properly wash each window and rinse it with a streak-free shine – like a ray of sunshine on a cloudy day! Roof cleaning isn’t a task many homeowners think about, but it is one way to prevent early deterioration of your roof tiles and shingles. We use low-pressure systems to properly wash away grime and buildup here, ensuring a clean, sparkling result. Positively shining every time. Our Columbus exterior house cleaning service includes extensive roof cleaning as a way to improve the look and condition of your home. Investing in high-quality Christmas lights will be your best investment this holiday season. Our lights are no ordinary big box store lights. They are 100% customized to your home and are energy efficient, longer laster and brighter. 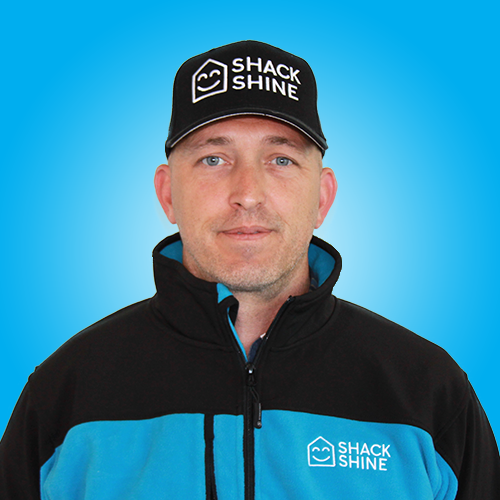 Our Shack Shine technicians will install the lights to fit your unique roofline, windows and landscaping. Be prepared to be the to have the brightest home on the block this Christmas. At the end of the season, we’ll return and take down the lights and carefully pack them away for easy installation next year.